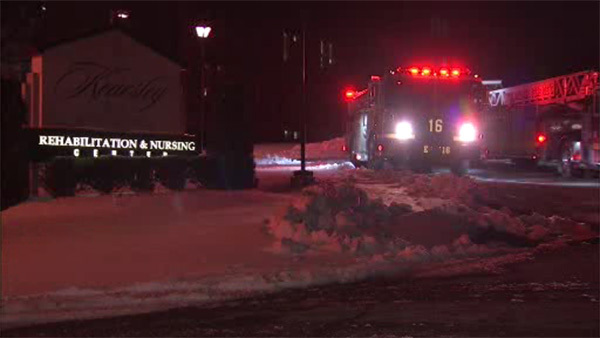 WYNNEFIELD (WPVI) -- Flames erupted in a kitchen inside an apartment building in Philadelphia's Wynnefield neighborhood. The fire started around 1 a.m. Thursday on the 2100 block of 49th Street. The apartments are part of a rehabilitation center on location. Firefighters were able to get the flames under control quickly.